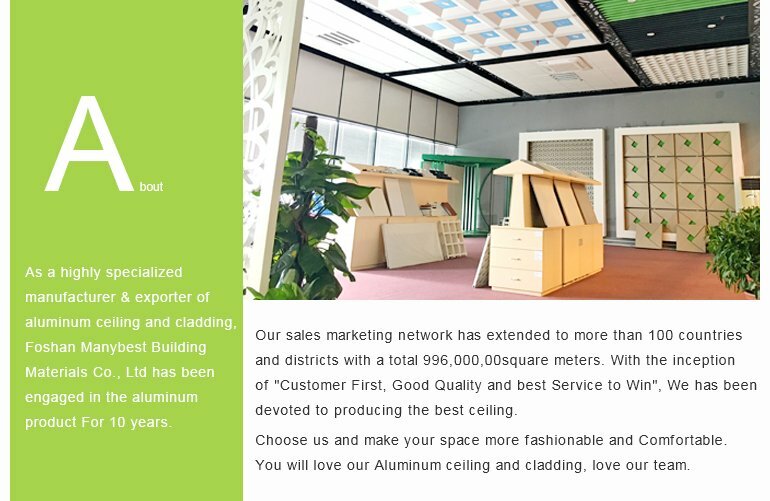 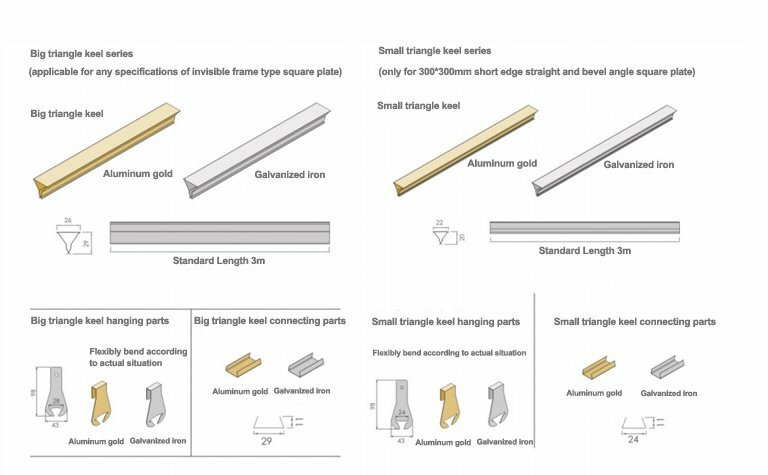 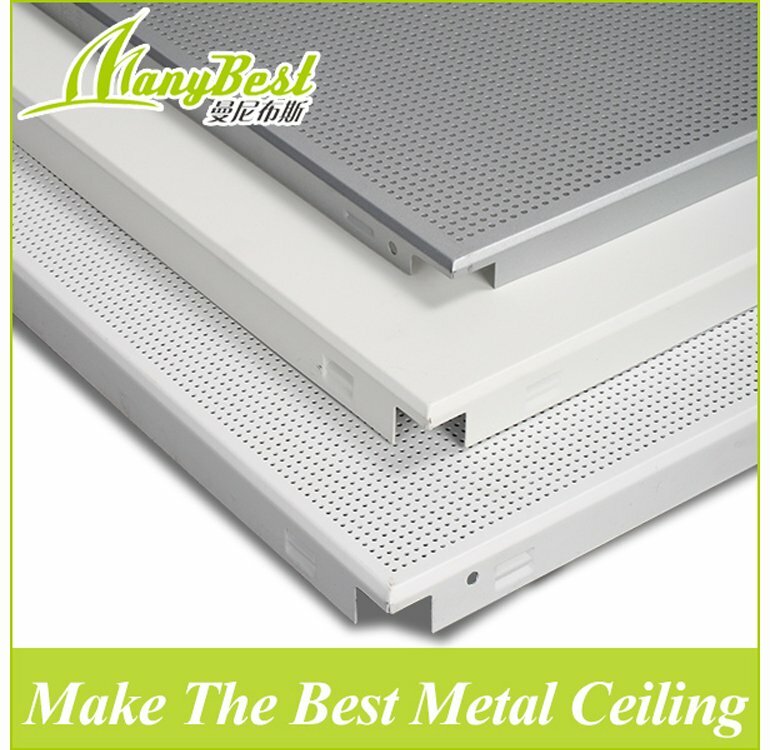 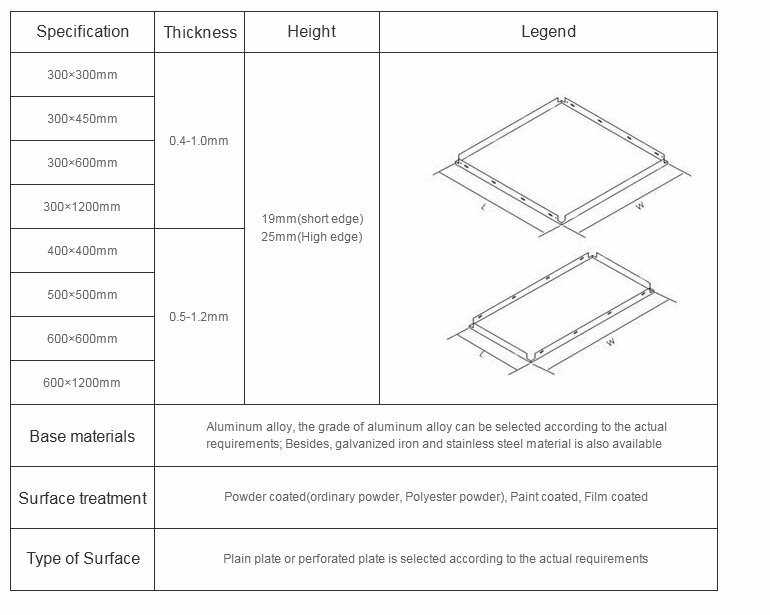 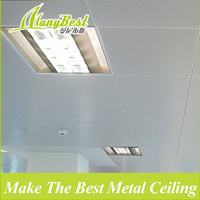 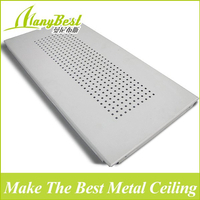 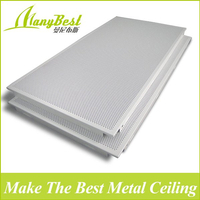 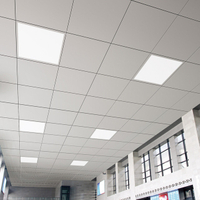 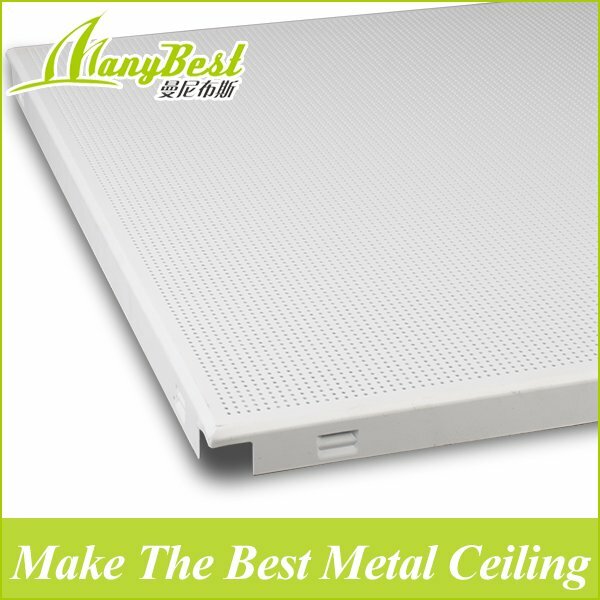 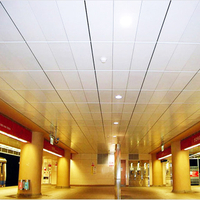 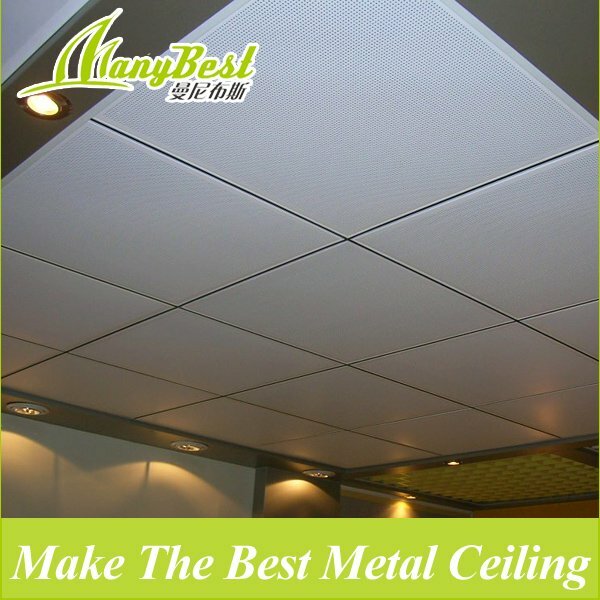 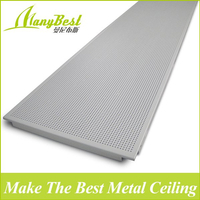 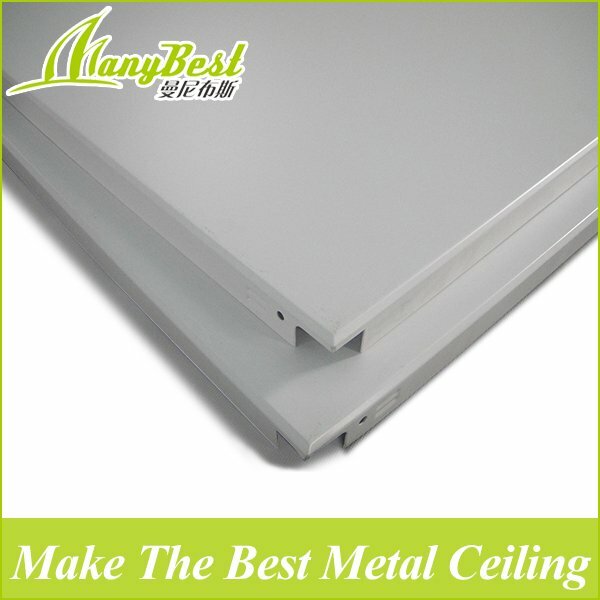 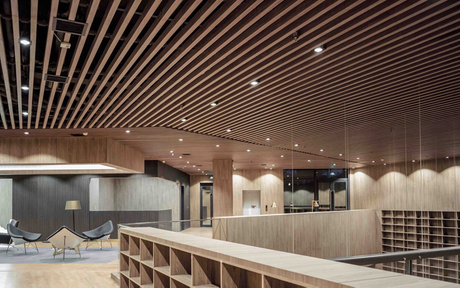 Clip in square ceiling, widest applicable among all type of ceiling with outstanding advantages. 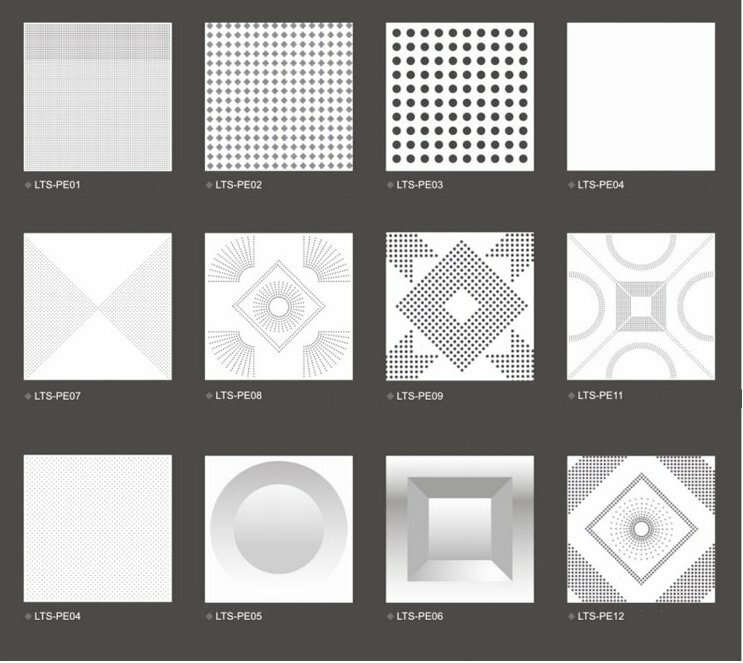 Plain or pattern can be selected according to the actual requirement. 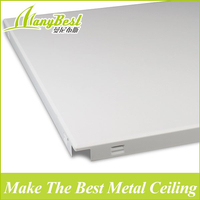 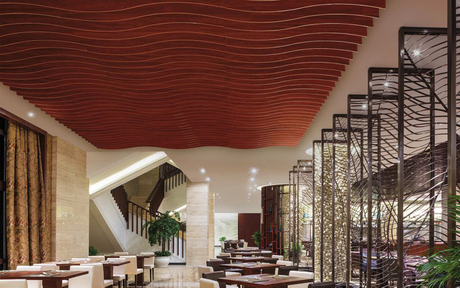 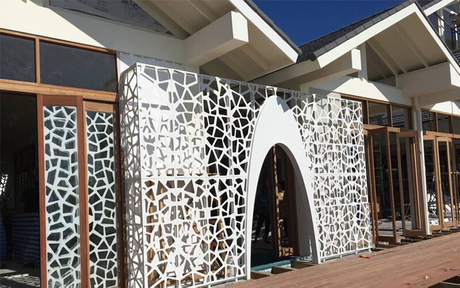 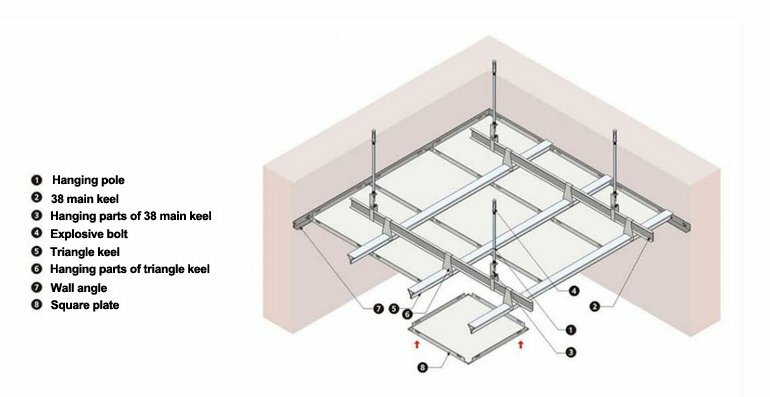 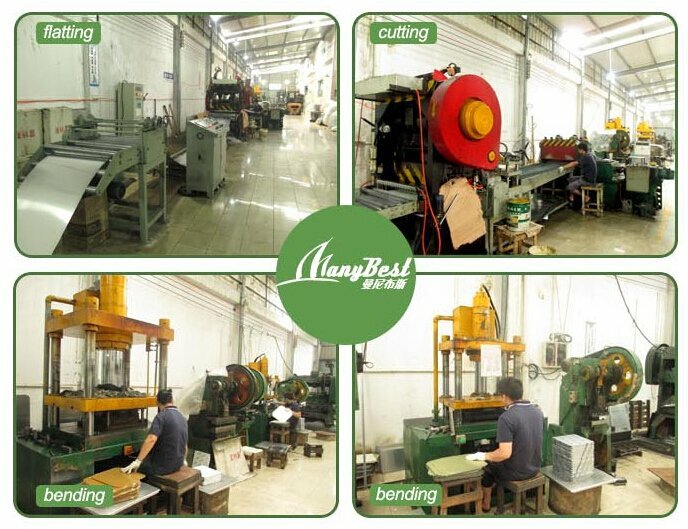 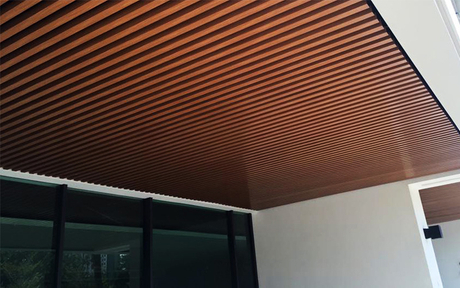 Clip in system which is concealed, steady structure, flat surface, could be both used as ceiling and wall panel. 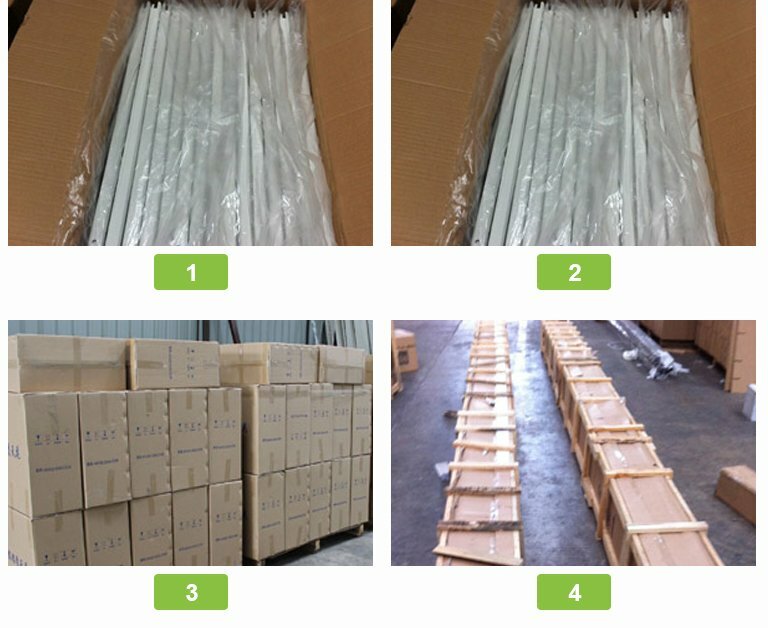 Packaging Details Packed in Standard export carton with protective foam. 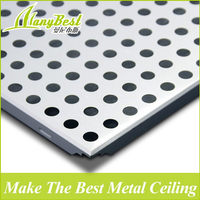 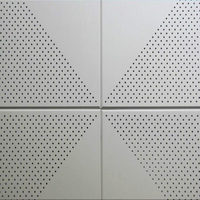 be both used as ceiling and wall panel. 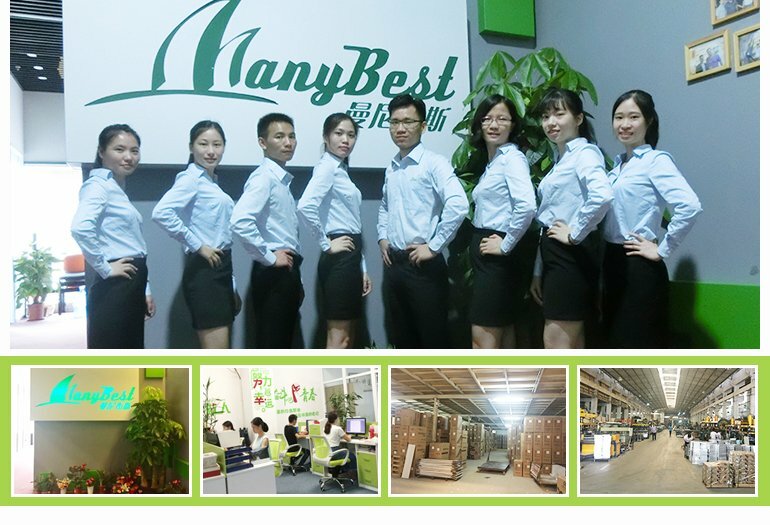 to meet the actual situation .